Pen to Podium Keeps History Alive! We wrapped up this year’s Pen to Podium lecture series with a fascinating look at Fort Smith during the early 1900s. Attendees were treated to rough-and-tumble stories about Fort Smith residents and how and why the city remains different from other Arkansas cities. 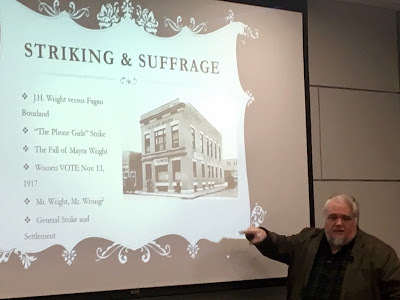 Boulden’s lecture helped us keep history alive! Thank you! Next up in our Historical Writers’ Lecture Series, Dr. Blake Perkins will discuss the history of defiance unique to people in the Ozark Mountain region. 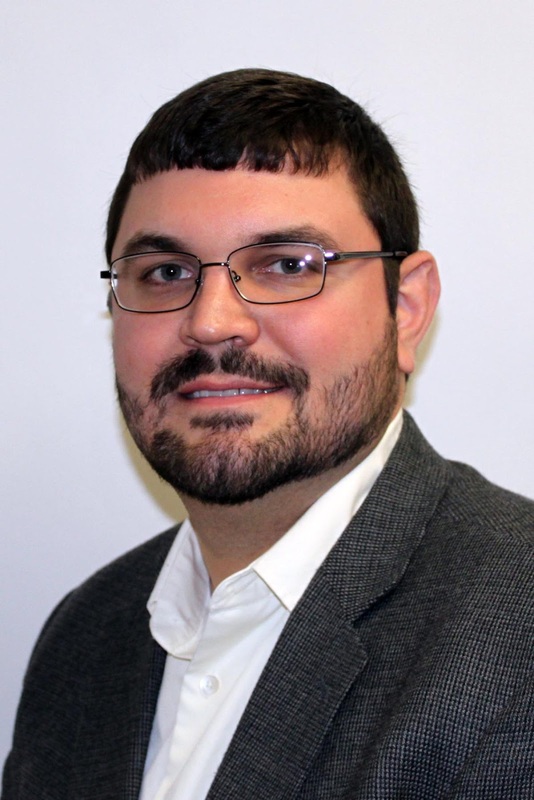 Perkins is assistant professor and chair of the History Department at Williams Baptist College in Walnut Ridge. His book, “Hillbilly Hellraisers: Federal Power and Populist Defiance in the Ozarks,” has drawn praise for its insightful look into how rural people in the Ozarks reacted to and resisted federalism in the 19th and 20th centuries. That history continues to impact people in the region today. Perkins’ lecture kicks off our third year of Pen to Podium events. We are proud to promote Arkansas history and offer Arkansans a chance to learn about their own heritage. Our lectures are free and open to the public. So, mark your calendars! The next event is 6 p.m. Tuesday, Jan. 15, at the Department of Arkansas Heritage! We hope to see you there! take a moment to pose for a photo during Pen to Podium this November. 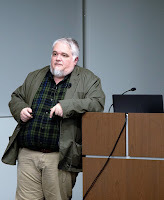 Check out our video of Boulden's lecture below or on YouTube at https://www.youtube.com/watch?v=4_Q0mtF_b6g&t=541s! We are now taking applications for the Curtis H. Sykes Memorial Grant Program! The deadline to submit an application for this cycle is Jan. 2. 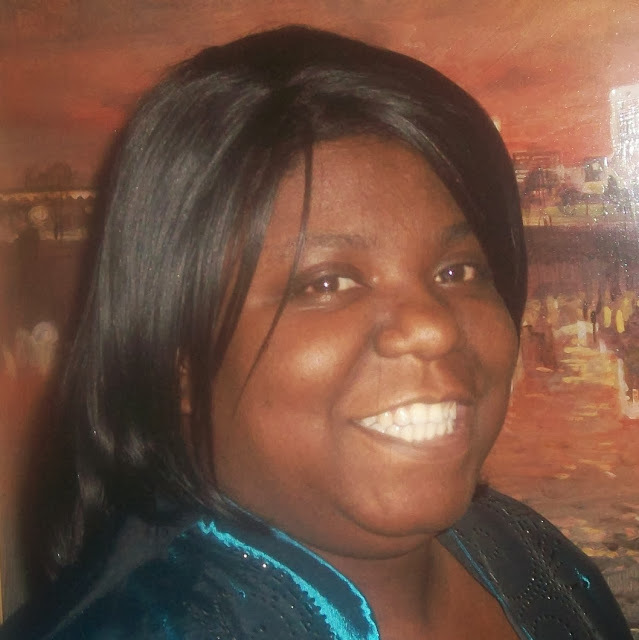 Anyone interested should call 501-682-6892 or email Tatyana Oyinloye at tatyana.oyinloye@arkansas.gov. We also are planning workshops to help applicants through the process. Visit our website for an application! This grant is open to individuals and groups and supports preservation efforts and public programming projects related to African American history in Arkansas. The Sykes grant has funded more than 90 projects with more than $250,000 overall in the past 15 years. Past projects have included historical research, exhibits, workshops, publications, oral history interviews, documentary films and cemetery preservation and documentation. The maximum amount for the grant is $3,500 per project. More information can be found at: http://archives.arkansas.gov/!userfiles/editor/docs/Sykes_Overview_PP9112018.pdf. (From left to right) Hope Public Schools superintendent Dr. Bobby Hart, SARA Archival Manager Melissa Nesbitt, student Drake Mason, SARA Foundation board member Richard Reed and high school principal Bill Hoglund gather Nov. 9 to honor a student-led research project on public education in Hempstead County. A student-led history project is now a permanent part of our branch archives! Students from Hope Public School’s Environmental and Spatial Technology (EAST) program recently presented our staff with an overview of research on the history of public education in Hempstead County. The project, “200 Years of Education in Hempstead County,” is in honor of the county’s bicentennial. Current students Drake Mason and Jacqueline Culley and recent graduates Jackson Bowlin and Elizabeth Bamber put the yearlong project together. The students conducted 10 oral history interviews and used resources from our branch to complete a timeline and to create a 40-minute CD. The research project delves into the county’s education from its earliest days in local Roman Catholic Church parish schools to 2018. The project celebrates the formation of Hempstead County on Dec. 15, 1818. 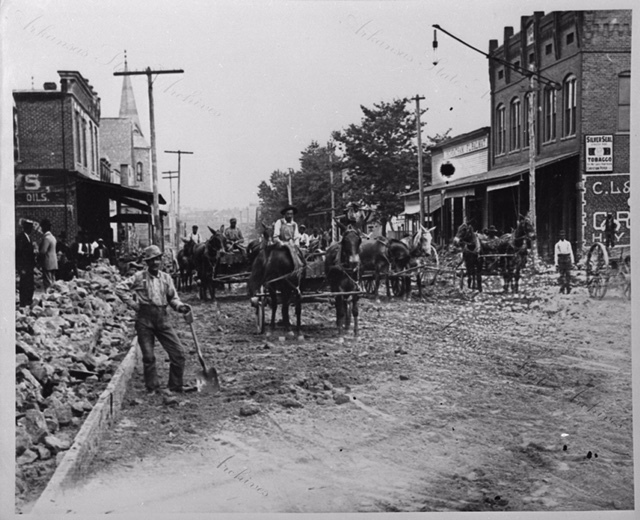 The county is among five original counties to make up the state of Arkansas. On Nov. 9, superintendent Dr. Bobby Hart, Mason and principal Bill Hoglund presented finished copies of the project to Archival Manager Melissa Nesbitt and SARA Foundation board member Richard Read. Another copy will go in the Hempstead County Bicentennial Time Capsule, which will be sealed in December. 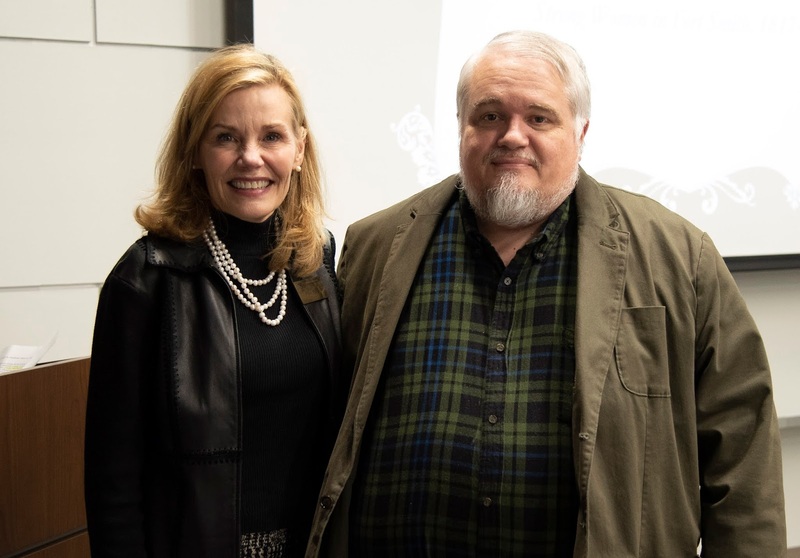 The research project is just one example of how the Arkansas State Archives and our branch serve the community and preserve Arkansas’s history. “Promoting education as well as inviting collaboration and teamwork are part of the core values of the Department of Arkansas Heritage, of which the State Archives is a division, and projects like these help further that mission in serving all Arkansans,” Nesbitt said. For more information, contact SARA at 870-983-2633 or view the video below or at https://www.youtube.com/watch?v=v6i9ybhaVnQ. It’s time for researchers to get started on their manuscripts for our upcoming NEARA Award for Exemplary Archival Research. The winner earns $1,000! The award is open to anyone. We are happy to help researchers with topics or delve into works in progress. Deadline for submissions is Feb. 1. The winning paper gets a cash prize and will be kept on file at our branch office and the Arkansas State Archives. The paper also will be considered for publication in a statewide journal. Entries must not have been submitted elsewhere or published previously and must not exceed 35 pages. Papers must contain citations from documents housed at NEARA to qualify. The award focuses on Lawrence County territorial papers from 1815 to 1936, but other time periods will be considered. A three-person panel will decide the winner, who will be announced this April. The award honors Lawrence County Historical Society volunteers who saved territorial records after the Powhatan County seat was abandoned in 1963. Volunteers later lobbied for a regional archives, which was established in 2011. The award is funded by the family of Eugene Sloan, a Jonesboro lawyer who was born in Powhatan in 1892, and sponsored by the Arkansas Historical Association. For more information, visit http://arkansashistoricalassociation.org/?page_id=19. Besides the NEARA award, we also want to say “thank you” to volunteers who participated Nov. 10 in Volunteer Day. 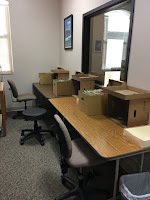 Volunteers and staff processed more than four boxes of material and created 75 new files indexed into our database. Anyone can volunteer. We teach volunteers how to handle archival materials and how to make those records more accessible to the public. Currently, volunteers are unfolding and processing court case files from the Walnut Ridge, Lawrence County Court Records Collection. The goal is to have those cases searchable in our database within the next year. For more information about volunteering, contact NEARA at northeast.archives@arkansas.govor 870-878-6521. Agnes McDaniel was born in Searcy, Arkansas, on June 26, 1893. She married Charles F.W. Loewer in Little Rock on August 27, 1919. The Loewers had one son, Charles McDaniel Loewer, who died in 1923. Agnes McDaniel started as an assistant bookkeeper and cashier of the Underwood Typewriter Company before being promoted to manager of the supply and employment department. 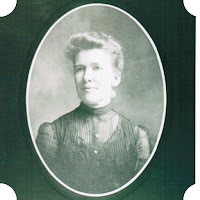 In 1914, she was appointed assistant secretary to the Mayor of Little Rock, becoming the first office secretary of the Little Rock Young Women's Christian Association the following year. Agnes McDaniel Loewer was a leader in numerous professional, civic, and social organizations. She served as the president of the Y.W.C.A., superintendent of the women's division of the Arkansas State Fair, secretary-treasurer of the Southern Heritage Foundation, charter member of the Little Rock Women's City Club, the Arkansas Historical Association, and the Arkansas Beautiful Commission. 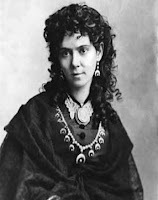 She was also a member of the Arkansas Federation of Women's Clubs, Little Rock Federation of Women's Clubs, Arkansas Pioneer Association, United Daughters of the Confederacy, Arkansas Federation of Garden Clubs, Confederate Civil War Centennial and Arkansas Territorial Sesquicentennial committees, Arkansas State Pioneers, and the United States Spanish War Veterans Auxiliary. Through the efforts of Mrs. Loewer and other concerned citizens, the State Legislature established the Arkansas Commemorative Commission in 1947, responsible for the renovation, management, and operation of the Old State House at 300 West Markham in Little Rock, Arkansas's first capitol building. Agnes served as the committee's Executive Secretary and Director from 1947 until she retired in 1972. Agnes McDaniel died on September 18, 1975, and Charles F.W. Loewer died February 20, 1976. They are buried in Roselawn Cemetery in Little Rock. This collection contains correspondence, professional materials, cards, notes, music, and scrapbooks kept by Agnes Loewer.